Founded in 1998 with a vision to provide cost-effective luxury limousine services in the Greater Toronto Area, since our inception, we have grown from a small and humble company to one of the largest airport limo providers in Toronto.Toronto Airport Limo Flat Rate (TALFR) is reliable for the local transfers in the cities of Ontario, which is providing limo taxi at the most affordable rates. For the past several years we have been rated as one of the most reliable and highly recommended limousine service provider company in Toronto by our customers. Our clients belong to business and corporate sector, to celebrities and visiting dignitaries. Our limo Toronto service can be easily hired from the airports located in Toronto to all parts of Ontario & Canada. Customer Satisfaction is the main goal of Toronto Airport Limo Flat Rate & we achieve this goal with a ‘no compromise on quality’ policy, whether its about customer comfort or quality services. There are numerous reasons why our clients choose us over all of our competitors. We are a licensed airport limo service provider in Ontario. 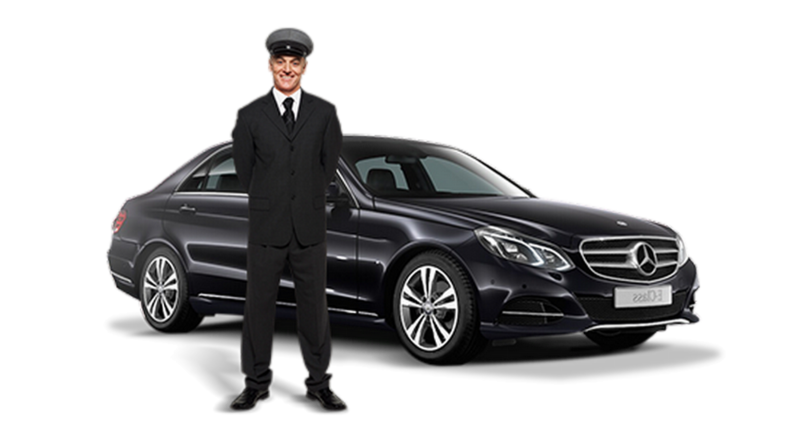 Our chauffeurs are professionally trained to take care of their passengers. We offer the most competitive Limo Rates in the market, Guaranteed! We make sure that all of our clients reach their destination in time. When you hire us, we will ensure there is no hassle of travelling. We never compromise on the quality of service and customer care. Your airport limo is just a call away. Don’t stress out for the conveyance in Toronto because we are here to help you with the best private car services. We understand the sensitivity of time and the needs of our customers. We have an extensive range of cars for airport taxi Toronto, business travel or any other event you might want to attend, we will take you to the destination. Book your limo ride with a professional and licensed chauffeur. Don’t miss a minute of your events and also drive safely to the places without any hassles of timing. Enjoy your luxurious tour in a limo with one of the best car rental services in Toronto.